Birthdays are a time of celebration. It means that someone close to our hearts has been a part of our lives for another year. All life is precious, and it is a blessing to experience memories with someone we love and hold dear. Before the celebration starts off, invitations should be sent. Gathering family and friends around to honor the celebrant is a grand expression of love. That is way we have collected blank birthday invitations for you to print and choose from. If you prefer to customize your invitations, then we also offer Birthday Invitation Templates on our website. The most important part of an invitation is the details. It would be a shame if you forget to put vital information on your party invitations. So here are some guidelines you can follow in making a proper birthday invitation. Name. You first have to know the name of the celebrant. If you are throwing a party for your child, then you should include your child’s name. Otherwise, your guests won’t know who the party is for. Date. This is the whole foundation of a birthday—the day of birth. Make sure to include this detail on your invitations so the guests would make sure to save the date on their calendars. Time. Don’t forget to specify the time of the celebration. Your guests might have other plans on the scheduled date. This gives them the ability to plan their schedules of the day accordingly. Location. Be sure to include the details of the venue where the celebration is held. This helps your guests to know if they can make it or not. Contact. If you want, you can include your contact information in case some of your invited guests have questions. Looking for invitations for your child’s first birthday? Not to worry, we also have samples of First Birthday Invitations you can check out on our website. 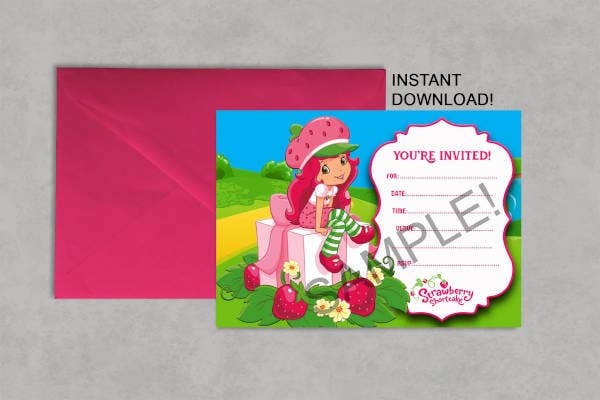 The blank invitation templates we have included in this list, not to mention those on our website, have a wide application. Choose the one that best fits your situation. Princess Blank Birthday Invitation. 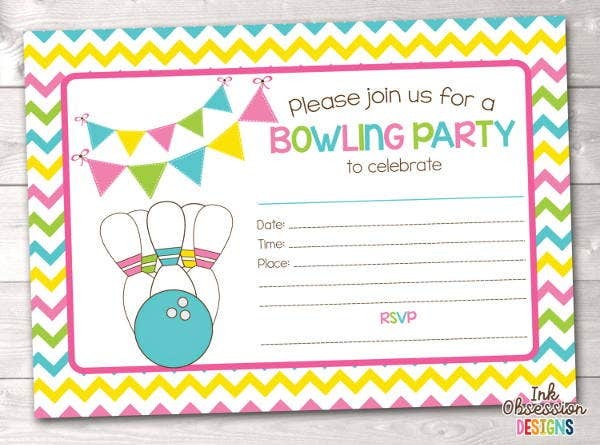 This invitation is perfect for when you are holding a birthday party for your child. If they wish to have a princess-themed party, all you have to ask is which princess your little girl loves the most. Just click on download, edit, and print away! Frozen Blank Birthday Invitation. 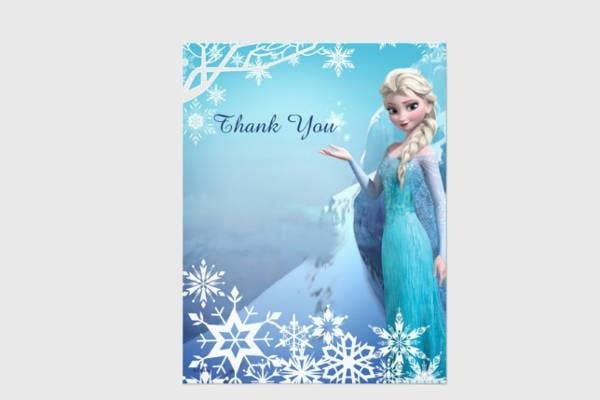 The design for this invitation is perfect for when your child wishes for a Frozen-themed birthday party. It’s no surprise that children love Disney’s Frozen with its “winter wonderland” feel and cute characters in Anna and Elsa. 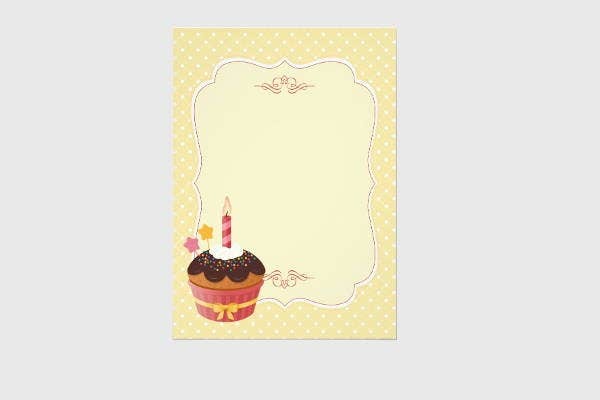 Blank Birthday Invitation Card. This invitation card template is great if you are looking for a generic and simple card to send out to multiple people. Just add the details of the party and you’re good! 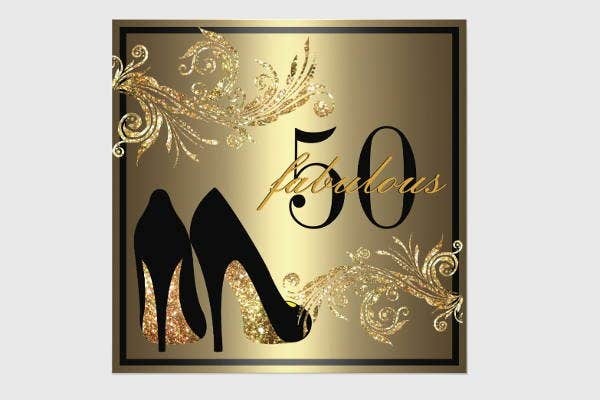 50th Blank Birthday Invitation. This type of invitation is not something you normally would send or receive. It’s a good way to celebrate your long, fruitful life with style! It just comes to show that age really is just a number. 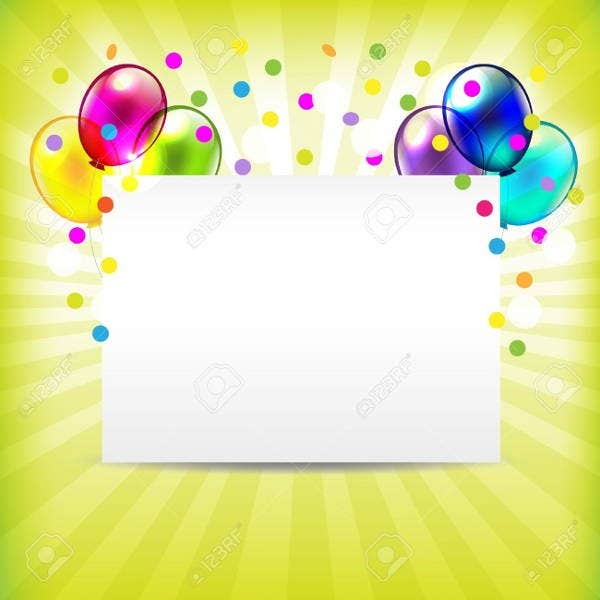 Kid’s Blank Birthday Invitation. This type of design is great if you are holding a birthday party for your child at a location where fun and games are held. Blank Cake Birthday Invitation. This template is great if you are looking for a simple design for your birthday invitation. If you are looking for more ideas for your child’s birthday invitations, we also offer more Kid’s Birthday Invitations samples on our website.